Xur can’t possibly top last week’s haul, can he? Xur: Agent of the Nine is here once again to take your Strange Coins and Motes of Lights and sell you some Exotic wares. 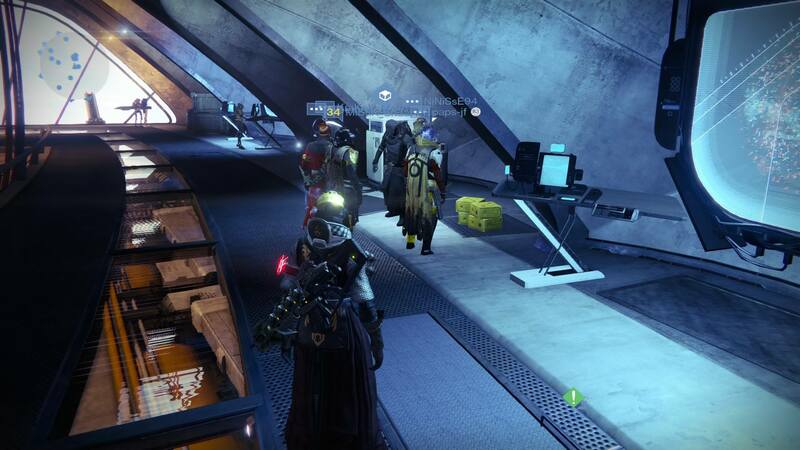 Xur has been sighted near the Vanguard mentors. His whereabouts will be unknown after 9am GMT on Sunday, August 23. Thunderlord is his Exotic weapon pick of the week. Find out if it’s worth the coins.